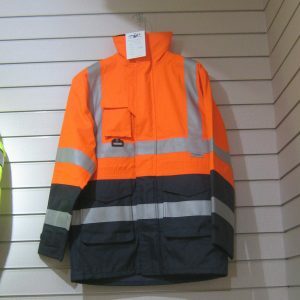 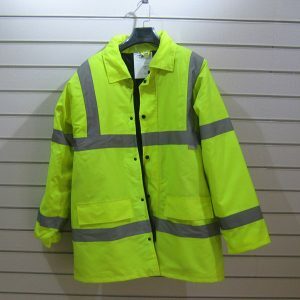 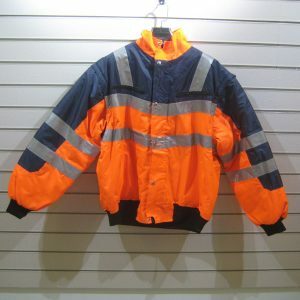 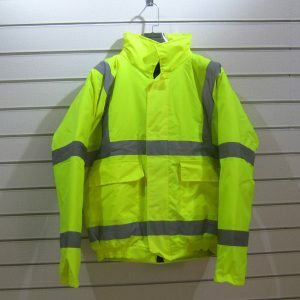 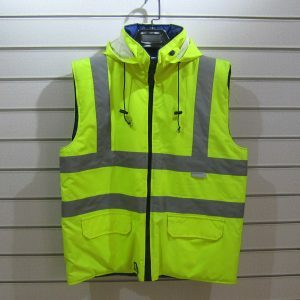 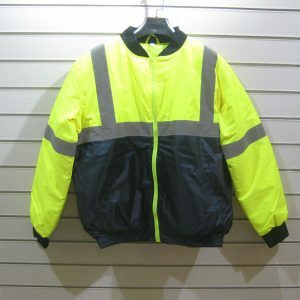 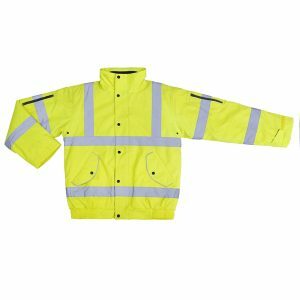 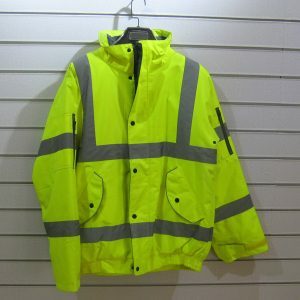 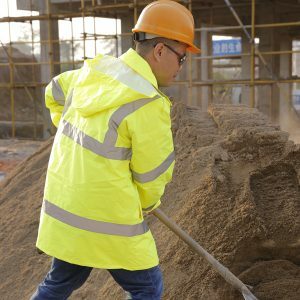 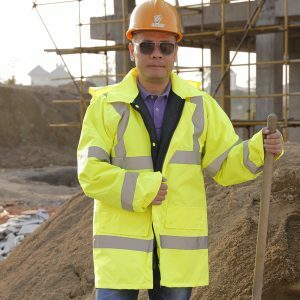 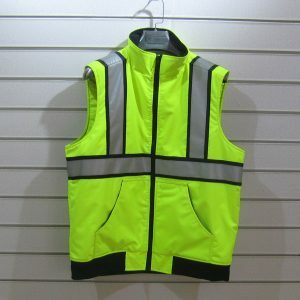 Zhejiang Tianyue Protective Supplies Co.,Ltd is one of the leading China safety jackets manufacturers and suppliers, our professional factory is able to produce cheap safety jackets, high visibility jackets, hi vis jackets, hi visibility coats, reflective jackets, winter parka at reliable quality, welcome to wholesale products from us. 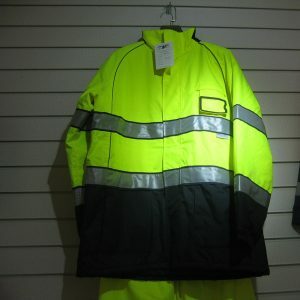 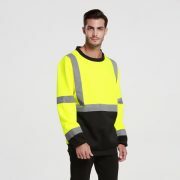 Jacket black Reflective safety piping. 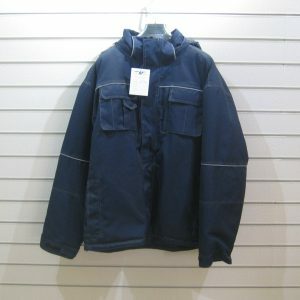 Large storm flap with a fleece collar. 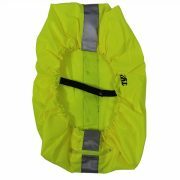 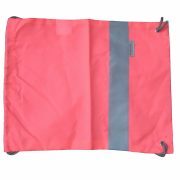 100% waterproof, windproof, and machine washable. 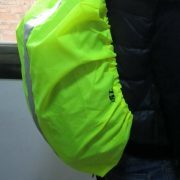 All seams double sewn, taped, and heat sealed.